AzVision English releases a new edition of video news for January 10. 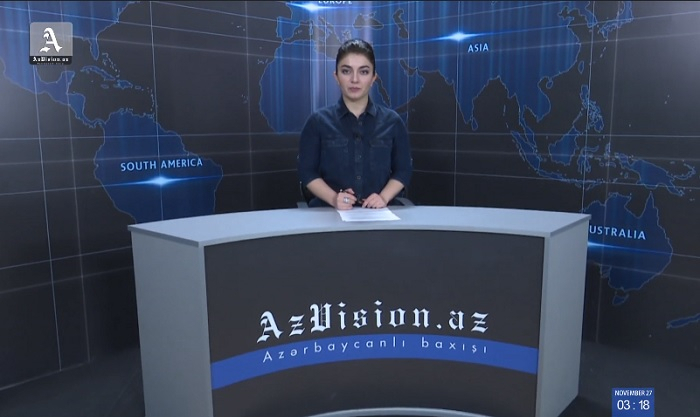 AzVision English presents the important world and local news in English to the foreign audience. Below is the news of January 10 in English.